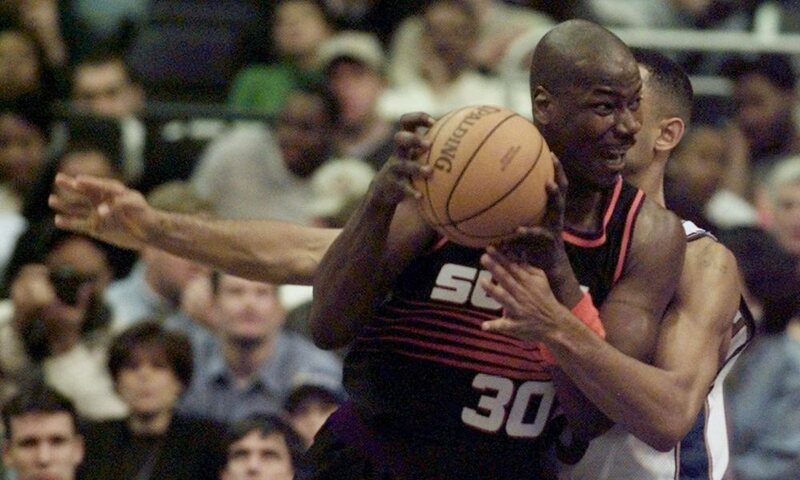 Robinson, who played for five teams over an 18-year career, most notably the Portland Trail Blazers, plans on growing pot and selling products containing it in Oregon, where it’s legal for those 21 and older. Soon, people who want to learn more about his operation will be able go to his website, unclespliffy.com. Now an outspoken advocate of the benefits of marijuana, the 49-year-old Robinson is set to be a speaker at the Cannabis Collaborative Conference in Portland, Ore., in February. He was suspended once during his NBA career, while with the Nets in 2006, for marijuana use. Robinson certainly feels that athletes shouldn’t be punished for using marijuana, especially given how they have to push through grueling seasons. The 1993 Sixth Man of the Year feels that the benefits of weed are superior to those offered by conventional pain killers. Currently, NBA players who test positive for marijuana for the third time get a five-game suspension. Robinson told the Portland Business Journal that he’d like to see a less stringent policy enacted under the next collective bargaining agreement. Robinson, whose post-NBA activities have also included an appearance on “Survivor,” plans on using the marijuana he grows to create medicinal products such as rubs and ointments. “Oregon has always been known for good cannabis, and it’s an exciting time to be here,” he said.